These features allow anglers to cover more ground every cast and be confident that the tail of the lure will always be in a position to snare a curious fish. 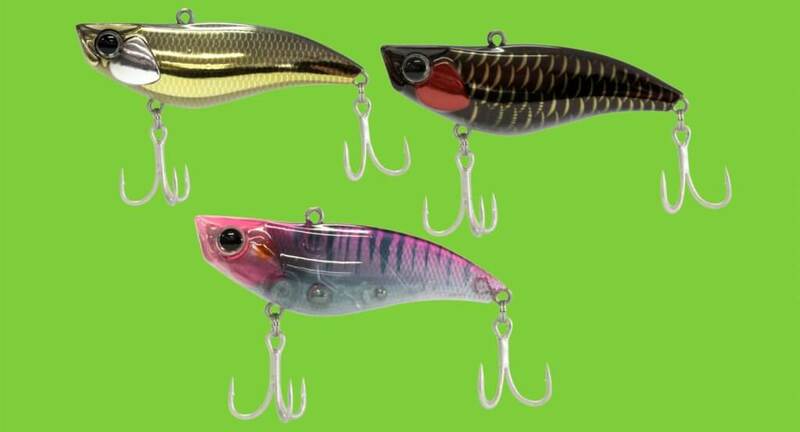 Internally, the Maniac Vibe has many small ball bearings in its internal chamber creating one of the noisiest rattles that will attract fish from afar. Work the Maniac Vibe with a lift and drop technique to keep the lure near the bottom, or hop and shake it along the bottom if the fish are shut down. You can also cast and straight retrieve the lure at various speeds to cover depth profiles and present the lure to the right spot at the right time. The Maniac Vibe is 70mm long, weighs an easy-to-cast 14g, and comes in 10 colours.